Tiny Owl Publishing, 9781910328002, 48pp. Samad Behrangi was an Azeri teacher born in Tabriz. He collected folk tales and wrote tales for children in Azeri Turkish and Persian. He was one of Iran's most influential authors and teachers. His tragically early death, rumored to have been ordered by the Iranian government, has given him a legendary status. 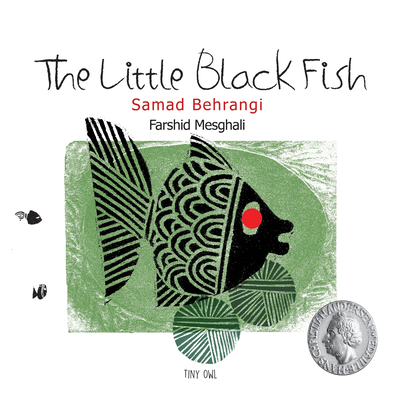 Farshid Mesghali is an Iranian animator, graphic designer, illustrator, animator and writer. In 1974, he received the international Hans Christian Andersen Medal for his "lasting contribution" as a children's illustrator.